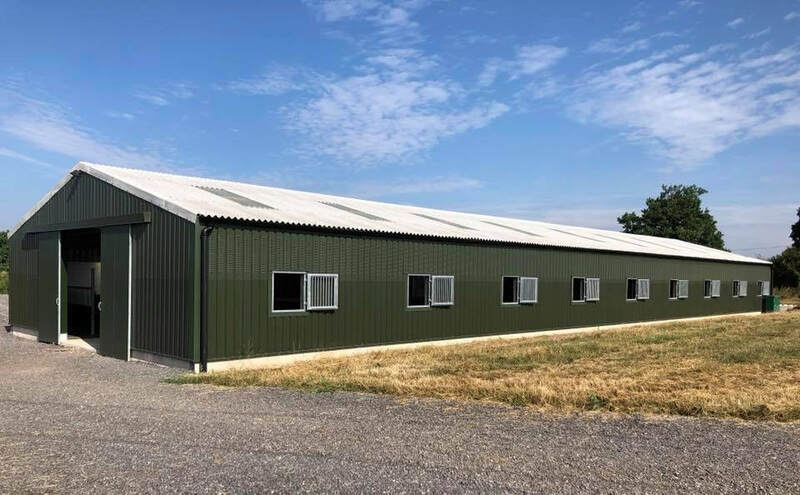 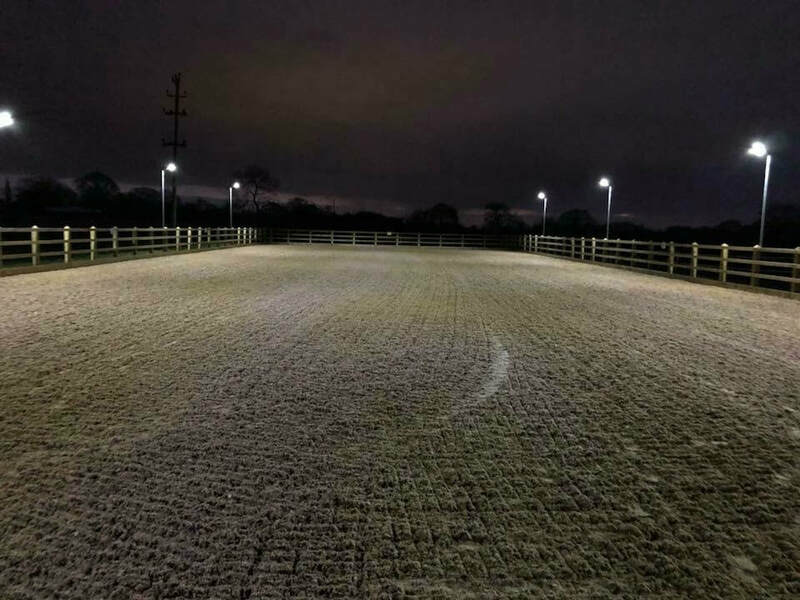 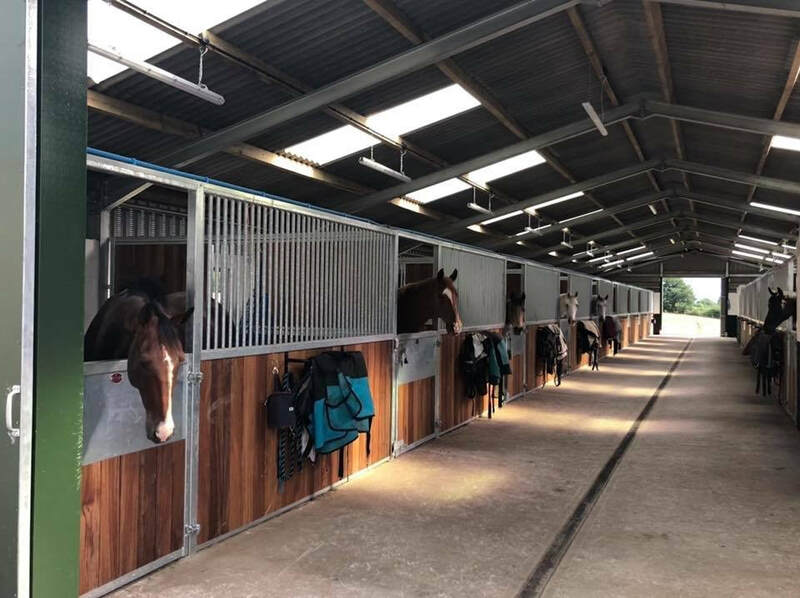 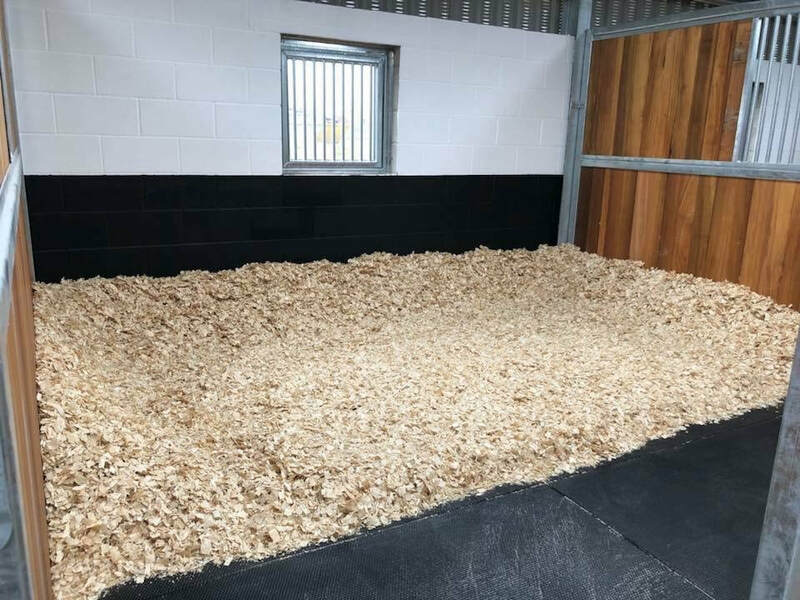 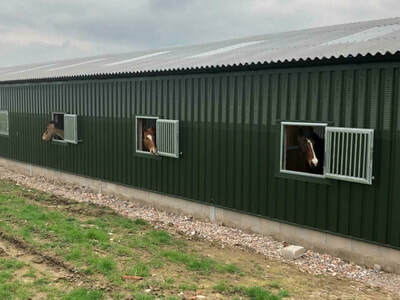 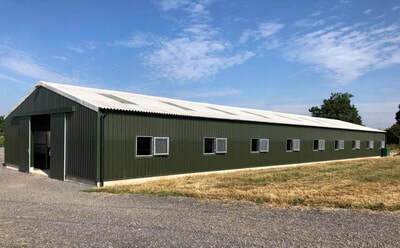 BRAND NEW, PURPOSE BUILT LIVERY YARD NOW OPEN! 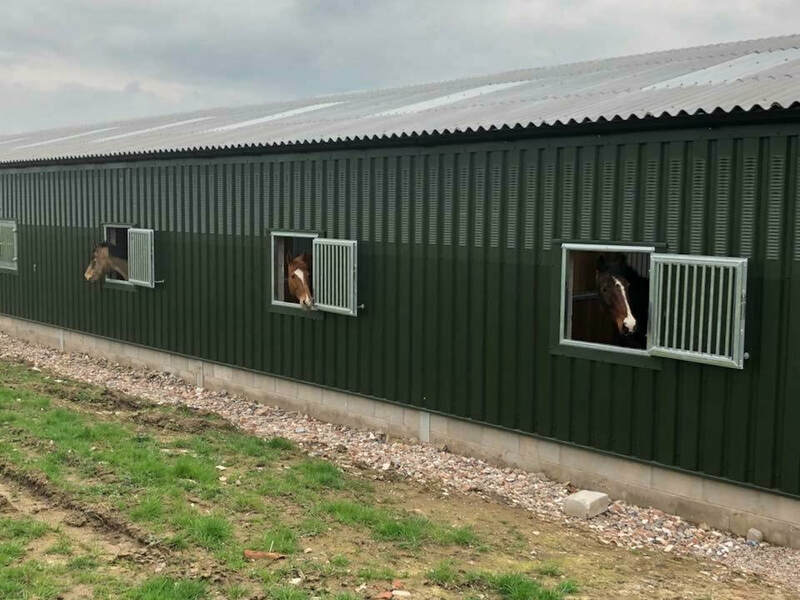 Located in Sandbach, within easy reach of both J17 & J18 of the M6, yet set in a lovely peaceful spot in the beautiful Cheshire countryside. 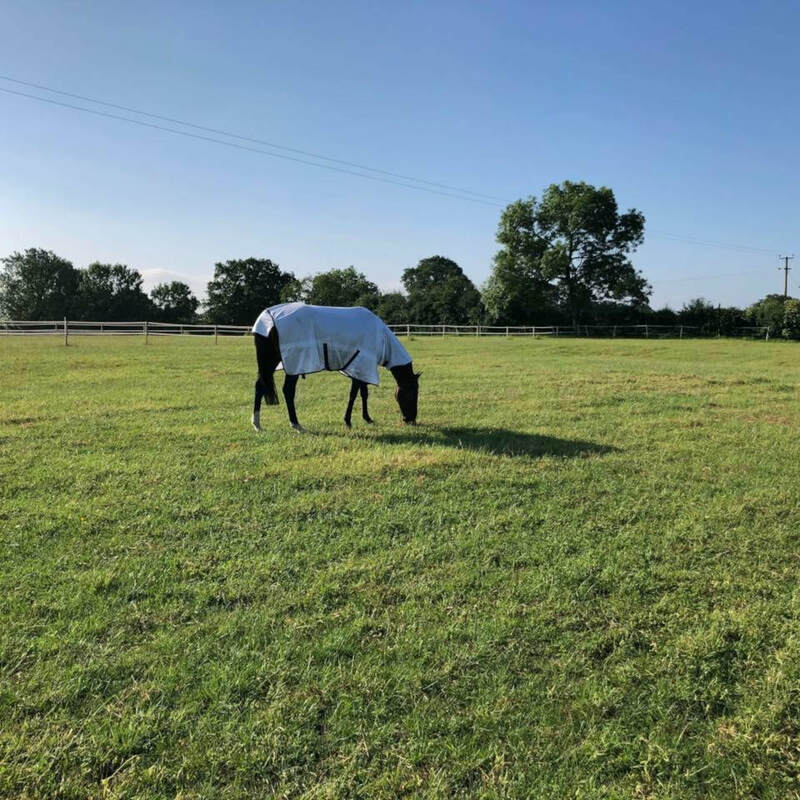 Friendly & experienced yard owner/ manager.